1. 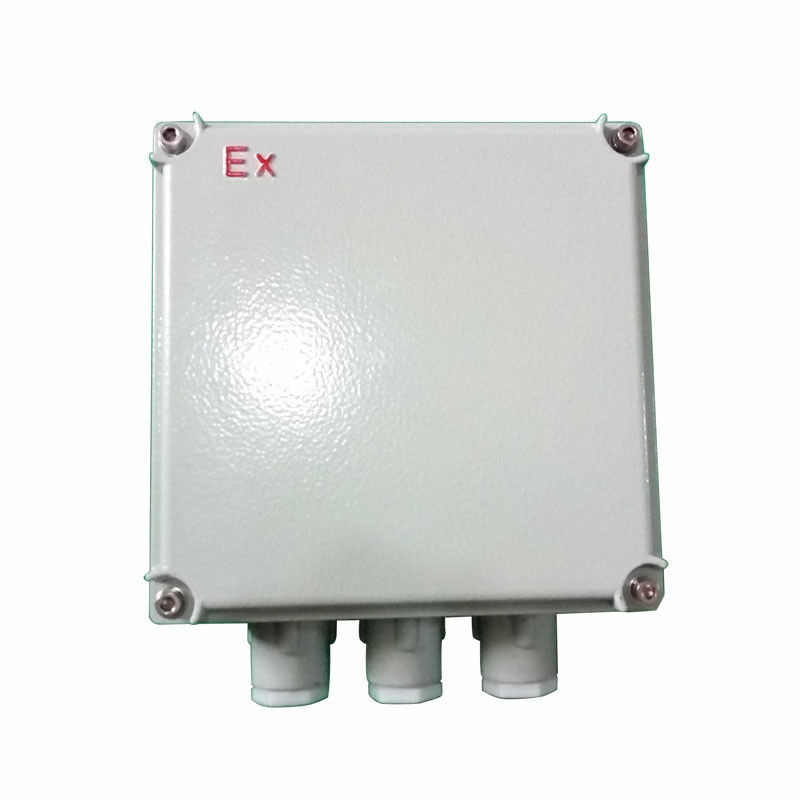 Explosion proof junction box is used in the circuit below 380V, as the wiring of various electrical equipment, and is used for branching. 3. 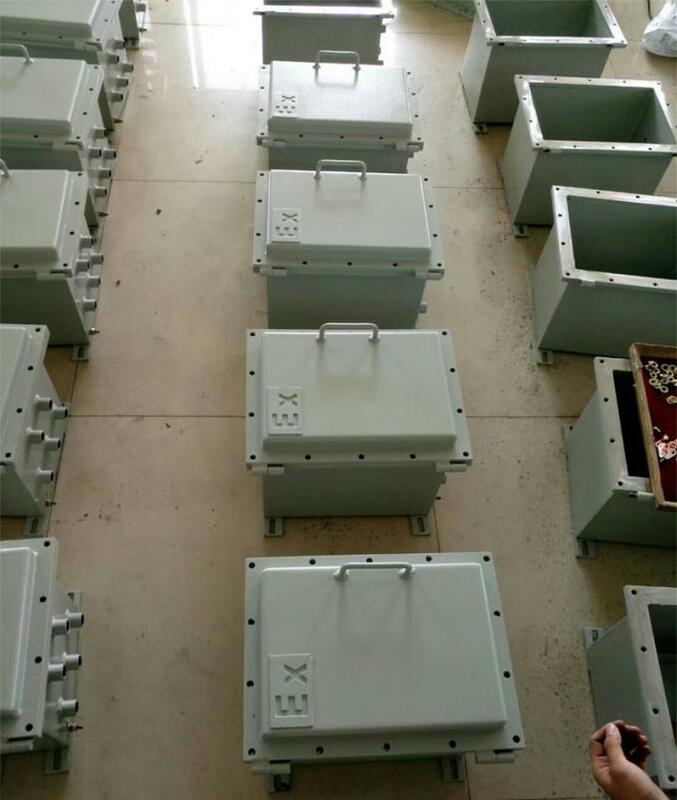 Explosion-proof junction box adopts curved road sealing structure, which has good waterproof and dustproof effect. 4. It adopts modular structure, the number of terminals, the direction of the inlet and outlet ports, and the number is not limited, which can meet various requirements of users. 5. Steel pipe or cable wiring. 4.Designed for explosive hazardous locations such as oil refinery, storage, chemical, pharmaceuticals,military industries, etc.